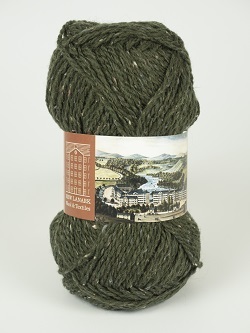 Starting with the first warmer days, this yarn goes everywhere! 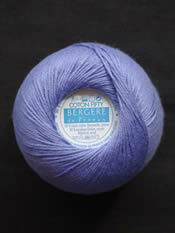 Lightweight and available in a range of pretty colours, this is a great yarn for little tops and spring and summer patterns. 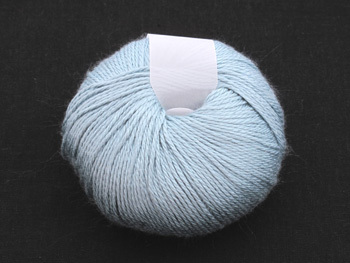 A soft and pretty all year round yarn which gives lovely stitch definition. Comes in a range of pretty colours. 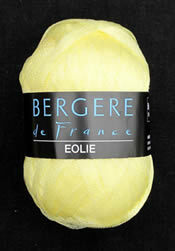 Eolie is a ribbon yarn with loads of glamour and iridescent highlights. Quick to knit on big needles and with great meterage goes a long way. Good colour range, pure unshrinkable worsted wool. Classed as double knitting weight. Comes in 50g balls. 100% organic cotton with a smooth texture; no chemical treatment - no dying. 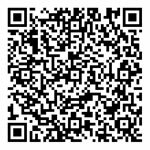 Lovely and soft and very suitable for baby knitting. Equivalent to 3 ply. 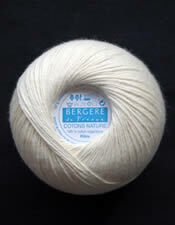 Bergereine is a lovely natural mixture of cotton and wool, which produces pleasant to wear all the year round garments. 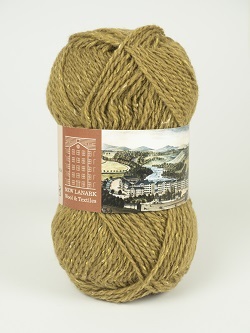 A nice twist to the yarn gives a crisp finish. 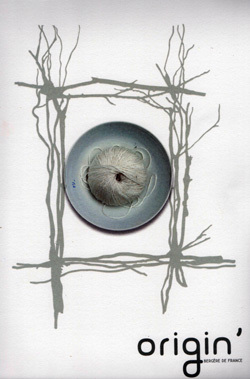 Equivalent to a double knitting weight. A real bargain! 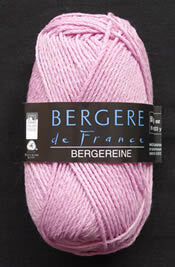 Bergere de France have replaced this line and we only have 10 balls left of this luxurious yarn. 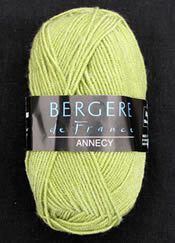 From the deluxe range of yarns by Bergere de France. From the 3rd century, caravans laden with China silk crossed deserts and rivers to bring their precious cargo, against all odds, to Constantinople. Today, the Silk Route may be the stuff of legend, but the legendary qualities of the fibre continue to amaze us; the shimmering brilliance of colours, the gentle touch on the skin, exquisite coolness. Each ball is protected with recyclable packaging.